Halloween season is upon us and who is as excited as I am? And with it comes boots, sweaters, pumpkins, trick-or-treating, and...frostys?! I'm happy to share with you that you can get a Jr. Frosty™ Halloween Coupon Book for $1 during the month of October. Ninety cents of every $1 Halloween Coupon Book sold between September 13 to October 31, 2014 will benefit the Dave Thomas Foundation for Adoption® . Coupons can be used between November 1, 2014 through February 1, 2015. 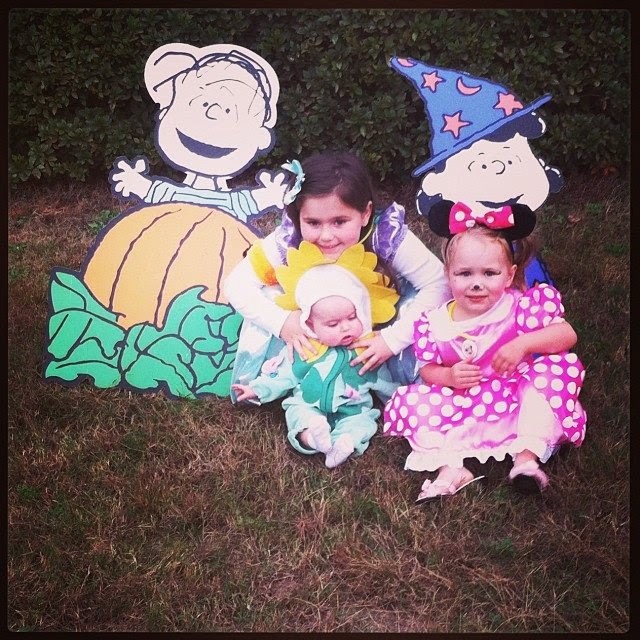 I can't imagine life without my two littles. All children deserve a loving, caring home. A home that they can call their own. My mom adopted my little brother and if she hadn't, who knows where he would have ended up. Did you know that there are more than 100,000 children in foster care awaiting adoption? Thanks to Wendy's® consumers and the Dave Thomas Foundation for Adoption®, 4000+ children have found adoptive families. For 22 years, Wendy's® has supported foster care adoption. This year, Wendy's® aims to give $10 million to the Dave Thomas Foundation for Adoption®. Dave Thomas Adoption Foundation I love the idea of a coupon book. SweetPea is still working on night time potty training, so I am excited to use these as a reward for her if she stays dry for a week. At the end of the week, we'll treat her to a Jr. Frosty™ using her coupon book. Wendy's coupon books would also make really nice stocking stuffers (I have included it in my Holiday Gift Guide! ), teacher gifts or a GREAT addition to your candy bowl for trick or treaters! 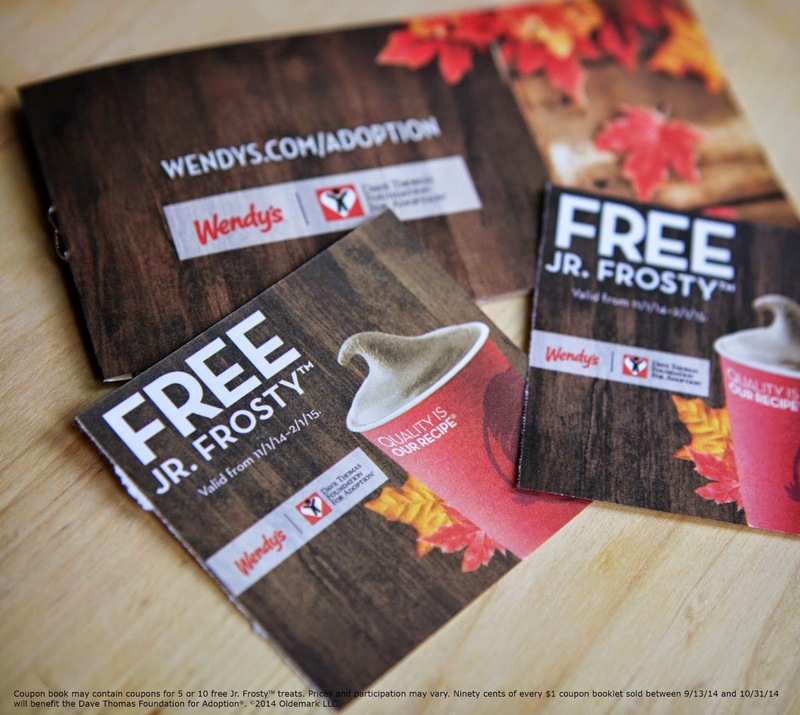 Visit your local Wendy's® to purchase a Jr. Frosty™Halloween Coupon Book* for $1, which benefits the Dave Thomas Foundation for Adoption®! How will you use your Jr. Frosty™ Halloween Coupon Book?